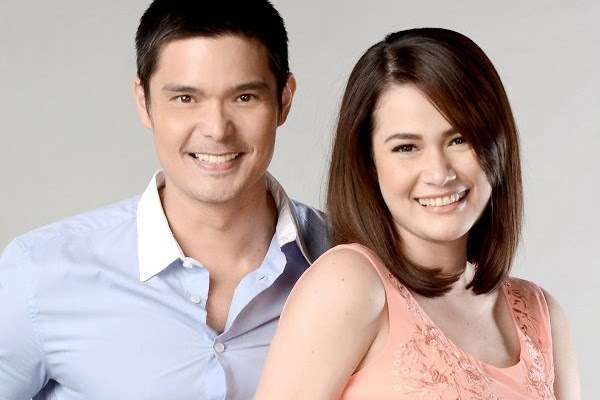 Here's a look at the first pairing of Dingdong Dantes and Bea Alonzo under the capable romcom arm of Star Cinema, She's the One. The film also stars dreamy heartthrob, Enrique Gil. She's the One opens in Philippines cinemas on October 16, 2013.